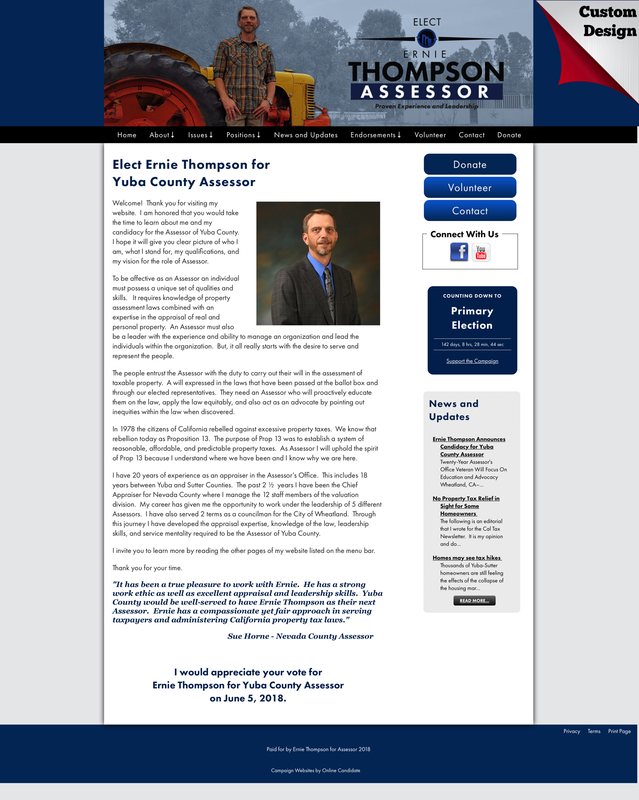 The election of a County Assessor is often decided by only a handful of votes. Even a single vote can make the difference between victory and defeat. Election campaigns for the assessor office often have low voter turnout because the election often occurs on dates that do not match the general election. The winner often is the person who can just get more people to the polls. 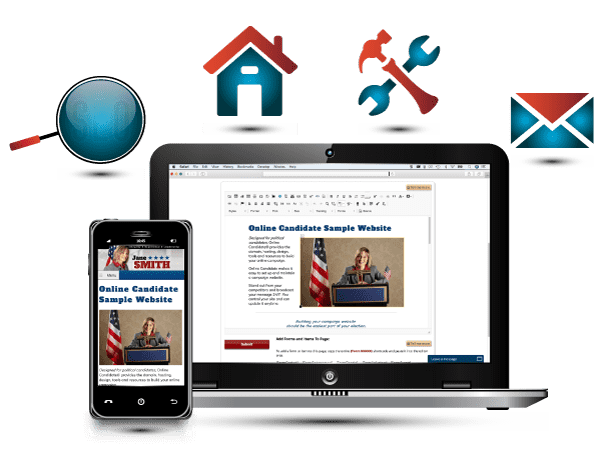 Online Candidate takes the pain and difficulty out of building and maintaining a campaign website. You control your site and can easily update it at any time. Order now and start your website in minutes. 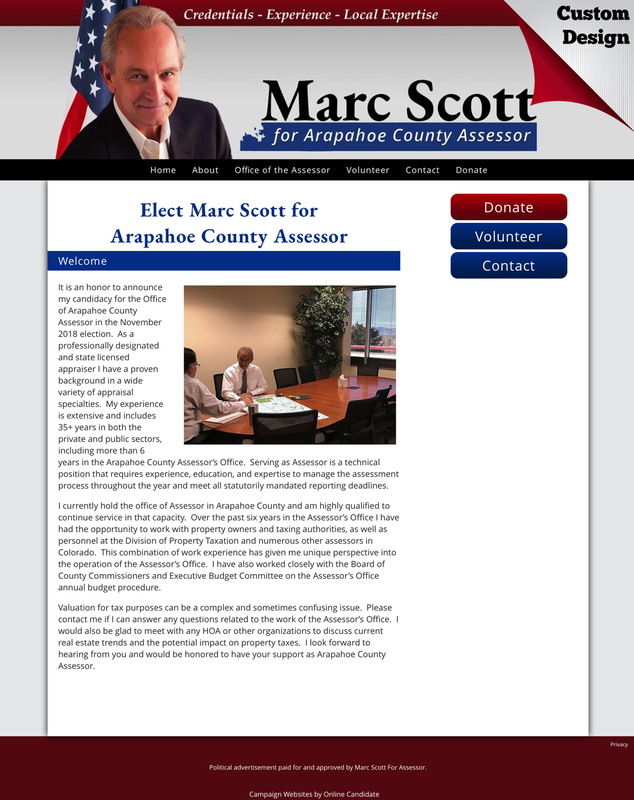 With four affordable options, Online Candidate is the fastest way to get your local assessor website up and running. 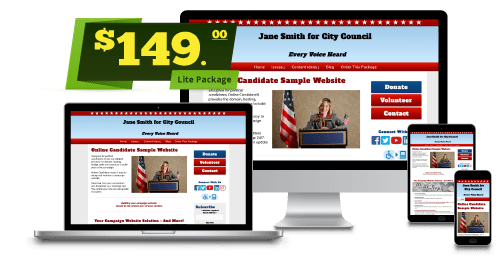 Starting your campaign website should be the easiest part of your election! 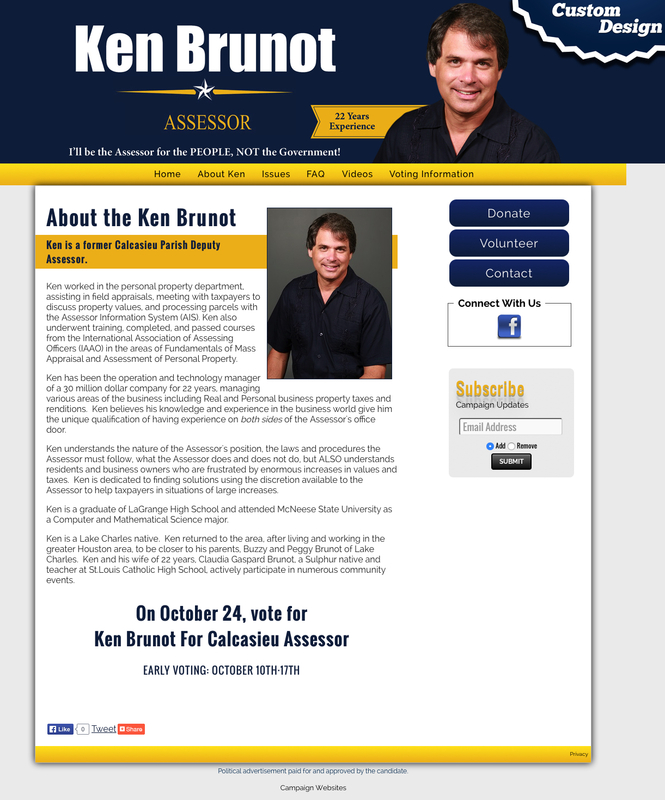 Do voters know what you do? 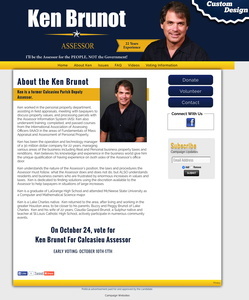 A local Assessor’s Office establishes the values of property so that the local government knows how to divide up the tax bill. 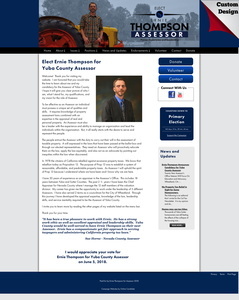 The office also lists the value of all real property on the assessment roll. 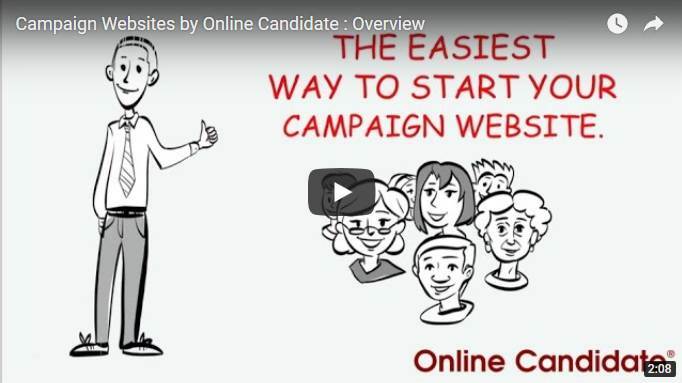 Get started now and give your campaign the winning edge!